Vanaz Engineers Limited was established in the year 1948 in Mumbai with a manufacturing setup to produce quality press tools, dies and fixtures. 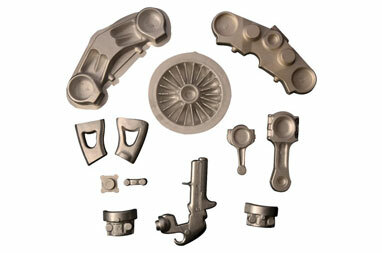 The company expanded its activities to copper and copper alloy forgings in 1960. 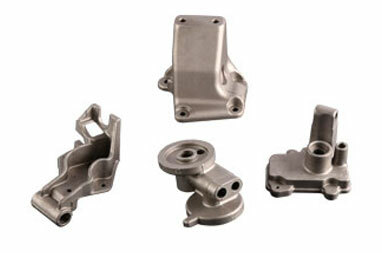 Specialised heat treated aluminium and aluminium alloy forging was pioneered in India by Vanaz. Diversification was rapid in the field of cylinder valves and pressure regulators for LPG, oxygen, carbon-di-oxide, chlorine and other gases in the year 1963. 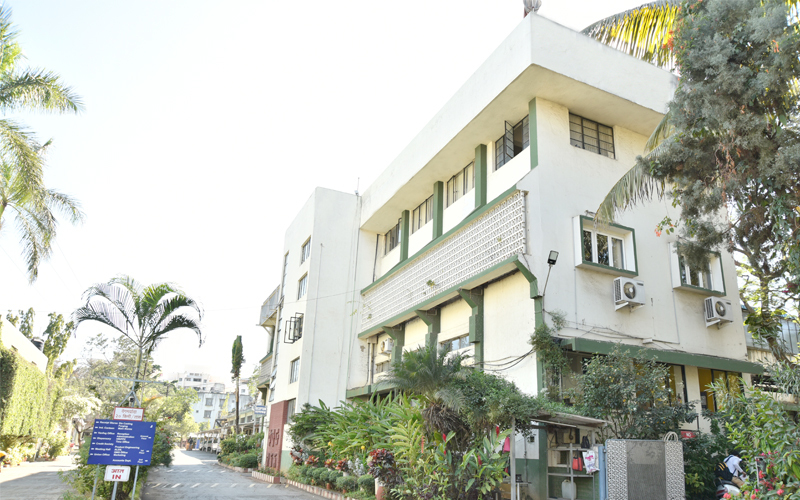 Pune unit of Vanaz started in the year 1968. 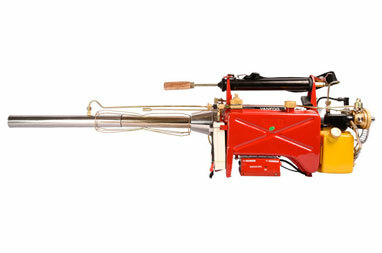 Vanfog-Fog generating machine for pest control, fumigation and agricultural applications was developed in 1974. 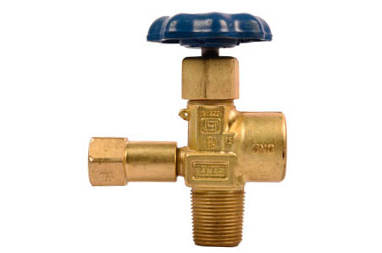 Self closing type cylinder valves and suitable pressure regulators were developed in1979. Deorukh unit of Vanaz was started in 1981. The R & D Department of Vanaz has been recognised by the department of Science & Technology, New Delhi, since 1985. 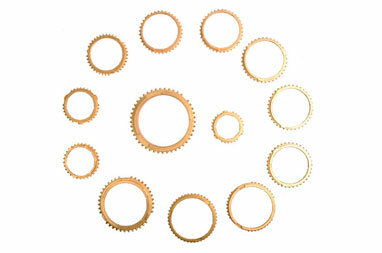 Vanaz entered the automobile sector in 1990 with manufacturing of Synchroniser Rings which was then an import substitute component. 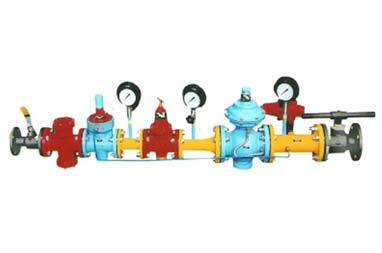 Vanaz qualified for ISO:9001 certificate in September 1998. 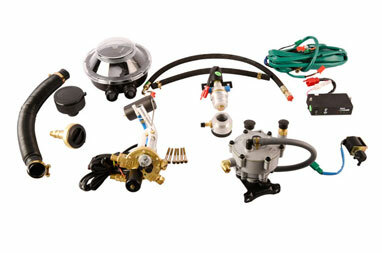 Vanaz qualified for ISO/ TS 16949 certificate in January 2008. Vanaz qualified for ISO 14001 & BS OHSAS 18001 certificates in April 2016. Vanaz is proud to manufacture the first indigenous CNG kit for auto rickshaws duly approved by VRDE and ARAI in the year 2000. 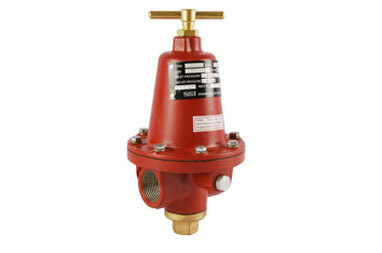 We supply cylinder valves and pressure regulators for all gases.